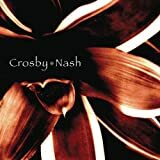 CROSBY & NASH LOW DOWN PAYMENT LYRICS"
Left for you to prove? 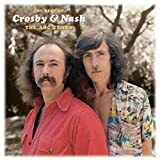 All Crosby & Nash - Low Down Payment lyrics are property and © copyright of their respective owners. All Low Down Payment lyrics provided for educational purposes only.